When I first got the hang of riding a bicycle, I always wanted to do more than just ride. I also wanted to look cool and feel cool while exploring the roads. Seeing other cyclists having better gears and accessories instilled a sense of envy in me which bothered me to my core. I decided to wait for no further and went on to buy my first bike helmet. I ensured that the color of my helmet matched with the color of the bike! Despite my childish motives, I did end up buying something that would protect me and make sure I have a safer biking experience. And nowadays, different types of cool bike helmets can be found that add style to this excellent sport. 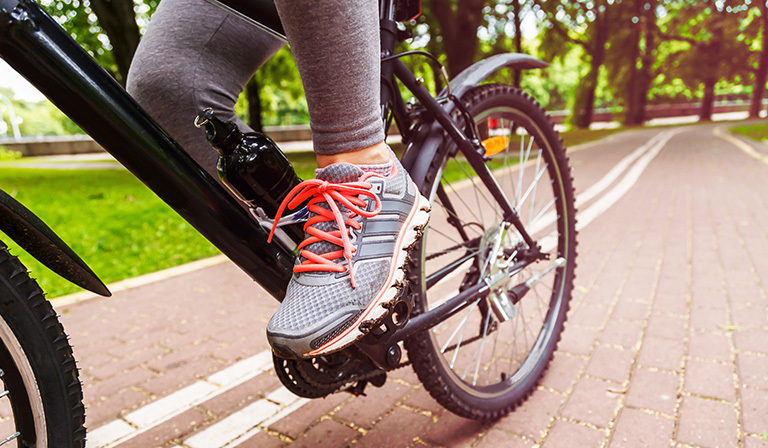 If you are a beginner in biking, you should have a clear idea of the various accessories available that will allow you to have a safer and more comfortable biking experience. 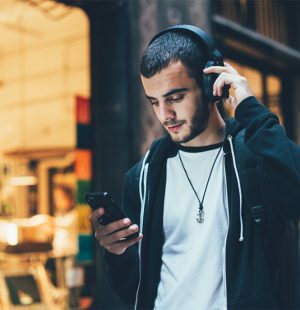 If you are someone looking for an upgrade, this article will guide you in finding the most suitable accessories for you. Ever wished you could have those cool bike helmets that skinny cyclists wear during cycling marathons? Do you wish to look just as good and as effortless as them? Think of the next time you will go for a bike ride. 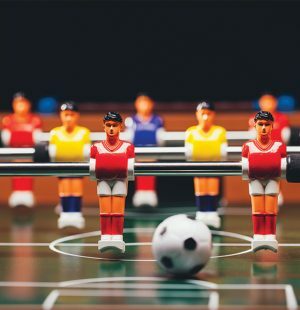 Imagine what would happen if you got a severe head injury and concussion due to an accident. 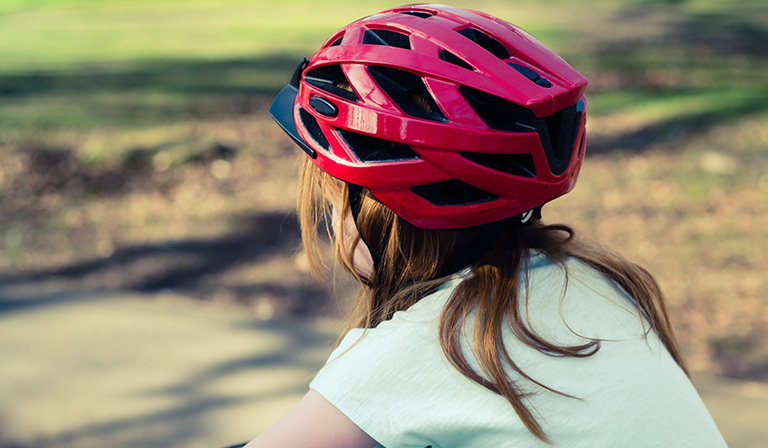 A bike helmet is of utmost importance while riding a bike, especially in long distances or night time. 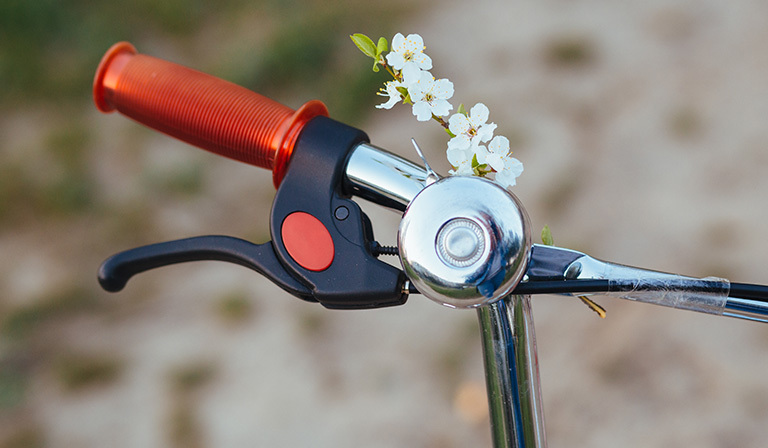 It is the first accessory that you should think of when buying a bike. 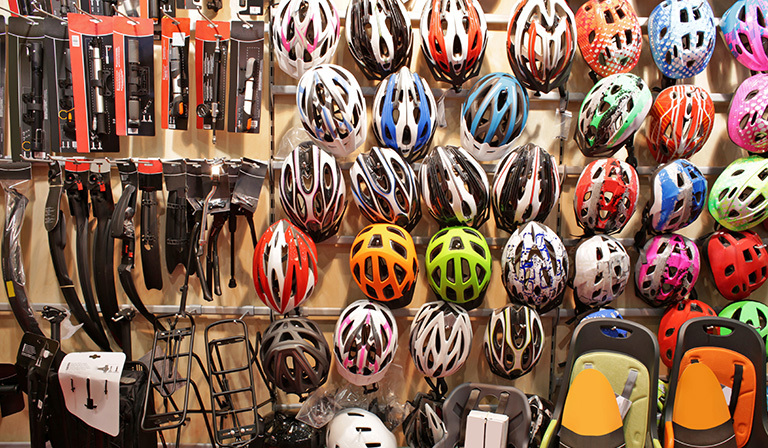 Here is a list of cool bike helmets for your precious road bike before you hit the road. These helmets are made of expanded polystyrene foam covered by a plastic shell, creating an elongated shape. The helmet contains vents to allow air flow. 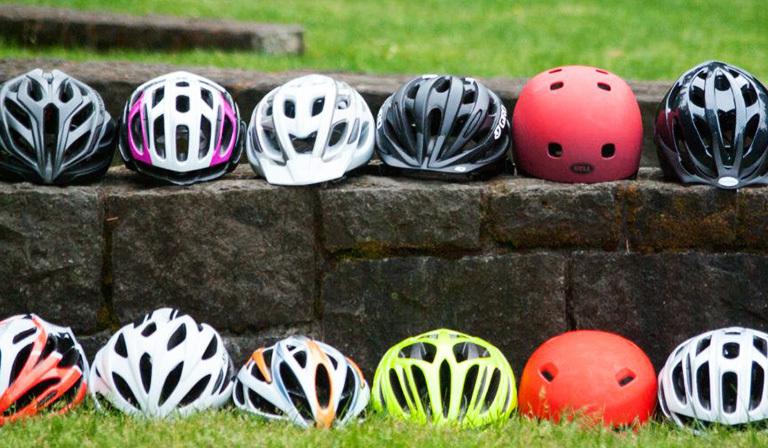 These helmets are the most common type used. These are also made of polystyrene foam covered in plastic, but the shape is more round than elongated. There are vents present on these helmets. They may also have winter ear flaps, mirrors and rear blinkers, thus are perfectly suitable for commuters. Such helmets have extended coverage on the back of the head and are easier to fit. 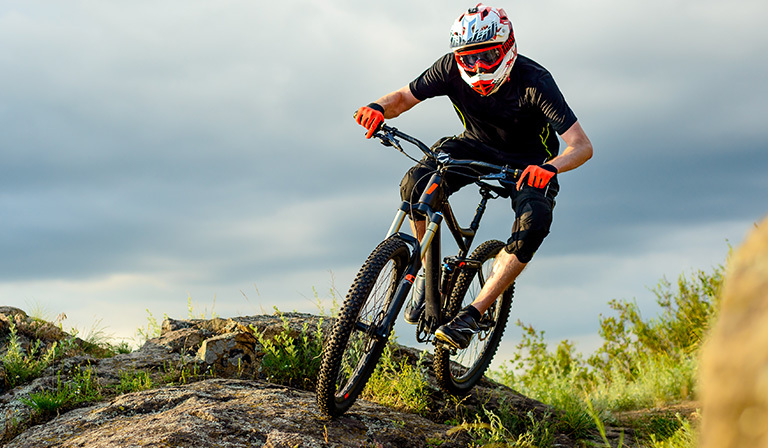 Enduro helmets are designed for enduro downhill racing. 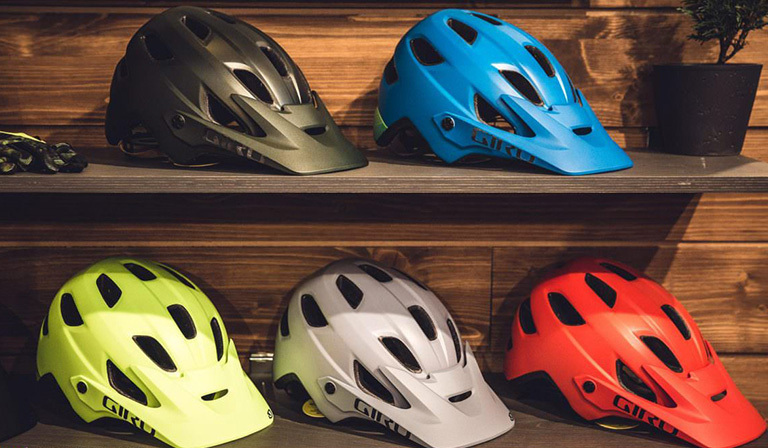 These helmets are lightweight with more vents and a chinbar. They resemble mountain bike helmets. 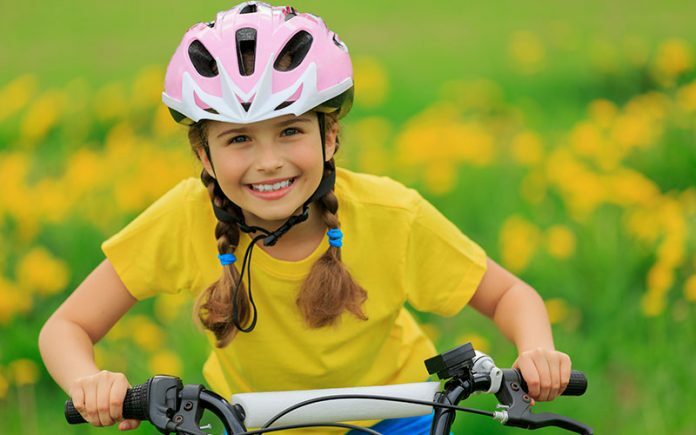 Youth bicycle helmets are designed for individuals in the age range of ten to fifteen, while the child bike helmets are designed for the range of five to ten years and resemble a road helmet. 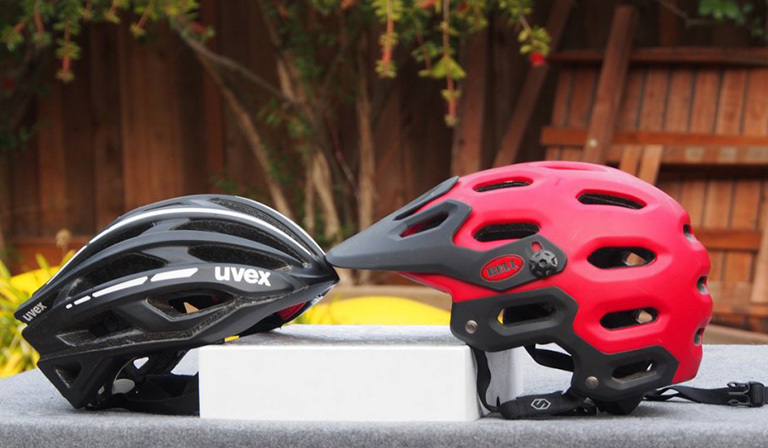 Toddler bike helmet is specifically designed for individuals below the age of five. It looks round and smooth with extra foam coverage at the back of the head. These cool bike helmets are specifically designed for women and even have an opening for long hair ponytails. Professional cyclists usually wear this helmet as it has impact protection and no vents for smooth aerodynamic flow. It has a teardrop-like shape. These are usually used by off-road riders or downhill racers. The EPS foam is covered by much thicker plastic or fiberglass or carbon fiber. It also comes with a chinbar for facial protection as well as vents. 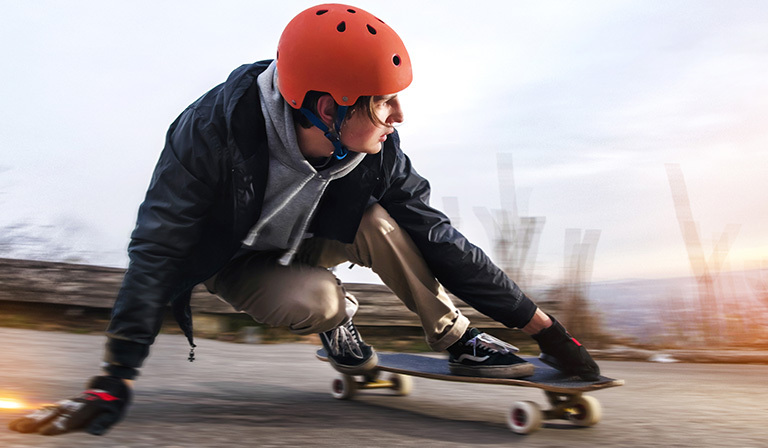 These are round but smooth helmets with hard shells, most often seen in skateboarders but now also seen on bike riders. Its shape is the best for protection against high impact. The inner foam could be made of EPS and the outer shell could be made of hard plastic. They have small round vents. 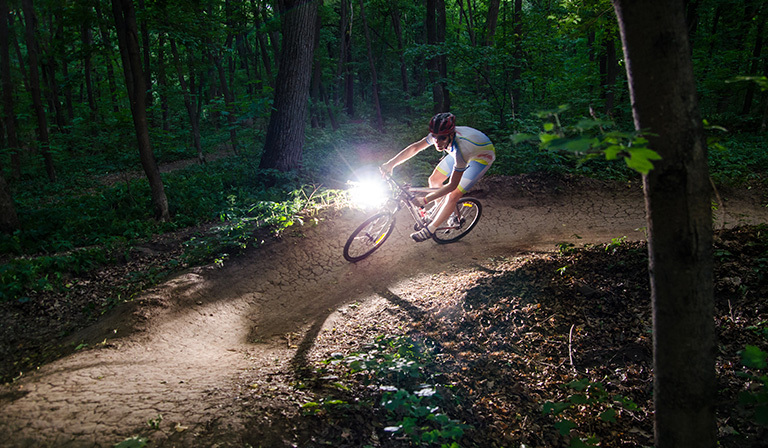 Bike lights: Bike lights are definitely the next thing you should consider buying after a helmet as you will need it to see through the dark while riding. 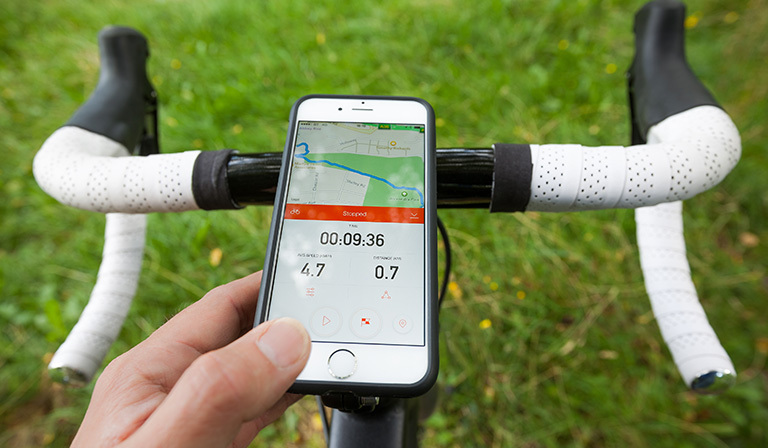 Bike Bells: You will need to attach bike bells if you want to alert pedestrians and other vehicles out of your way. Phone mount: A phone mount will help you to keep track of your phone calls or listen to music. However, it is best to not concentrate on the phone while riding. 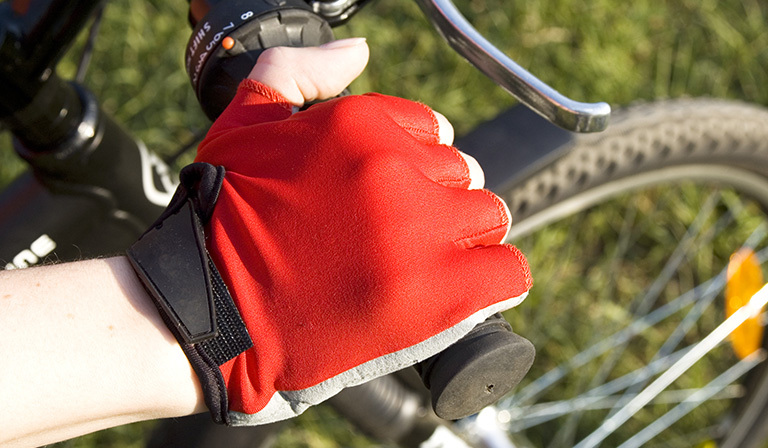 Cycling gloves: Wearing gloves while riding would protect your hands from sores. In summer most people prefer gloves with short-cut fingers. The palm could be made of synthetic leather which you can use to wipe off sweat or your nose. 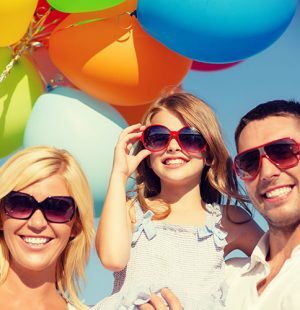 In winters you should get gloves that are breathable and offer full coverage. What to Wear While Bike Riding? You do not need to go to the grocery store wearing spandex, or mimic professional cyclists and their tight attire. 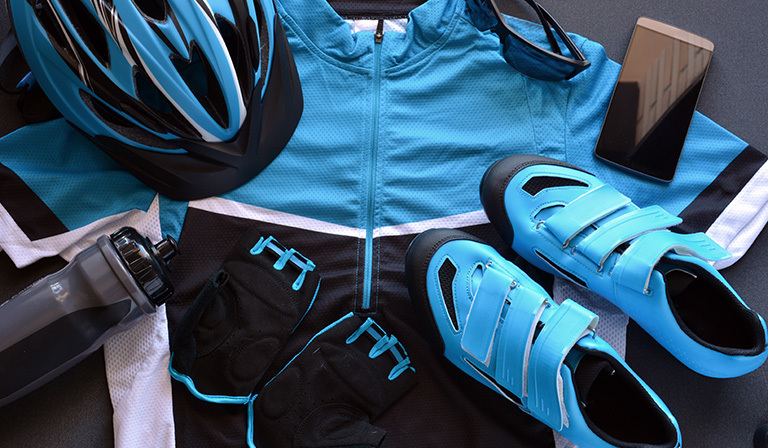 There are specific kinds of clothes that you can wear on your bike ride for both comfort and style and to avoid injuries, with a little bit of your own personal taste. Bike jerseys are made of Lycra spandex which reduces drag force while riding. These jerseys have a number of features. It can have front zippers which you can unzip when you are sweaty and feeling hot. It could have high collars to shade your neck from sunlight. The sleeves and shoulders are specially cut so that you can easily lean forward on the bike while riding during summer. During winter you could get jerseys with long sleeves that could keep you warm. 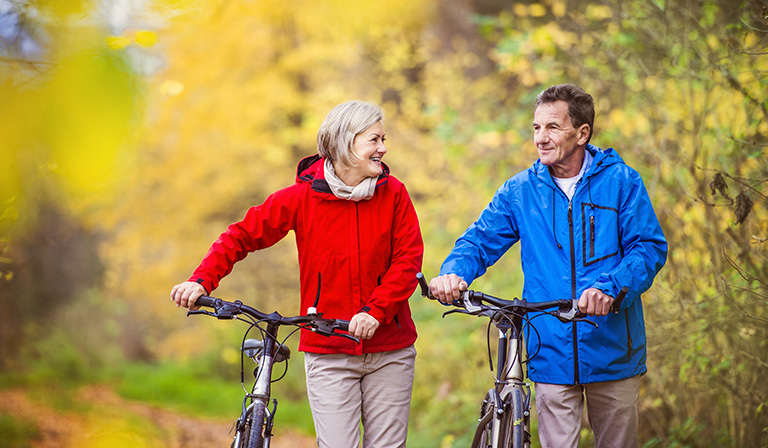 Or during winter you can opt for jerseys with denser fabrics for extra insulation. The jerseys may have back pockets as well. They are actually stretchable and contain extra padding near the crotch region. The padding is important as it allows reduced friction between the crotch and the saddle while riding, which makes riding over bumps less painful. It also helps prevent bacterial growth. 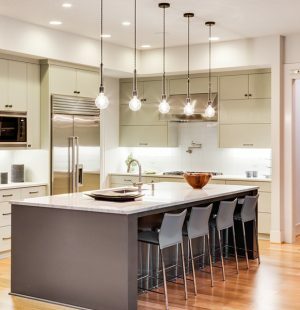 Designs vary widely, depending on anatomical shape and gender. 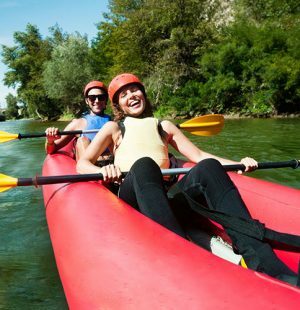 There are three kinds of padding but the best ones are the multi-density open cell foam liners which offer long comfortable rides. The shorts have a leg gripper material that holds the shorts in place while riding. 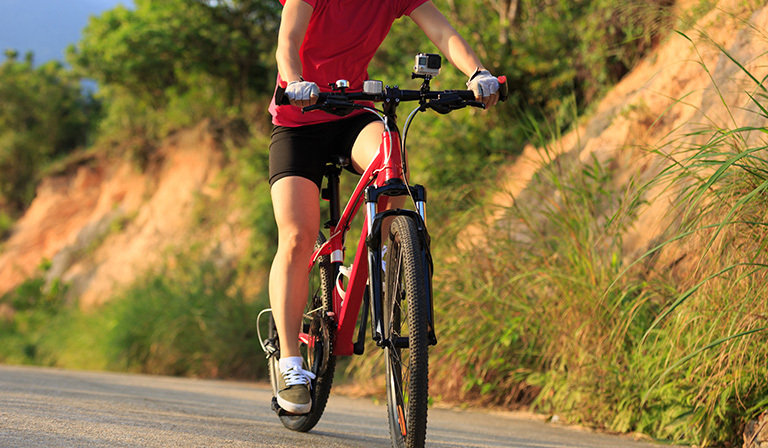 Women’s bike shorts may contain yoga pants-like waist style. Women can choose to wear skorts, which is a spandex bike short covered by a skirt. Professional cyclists prefer bib shorts which do not have any stretchable waistband. 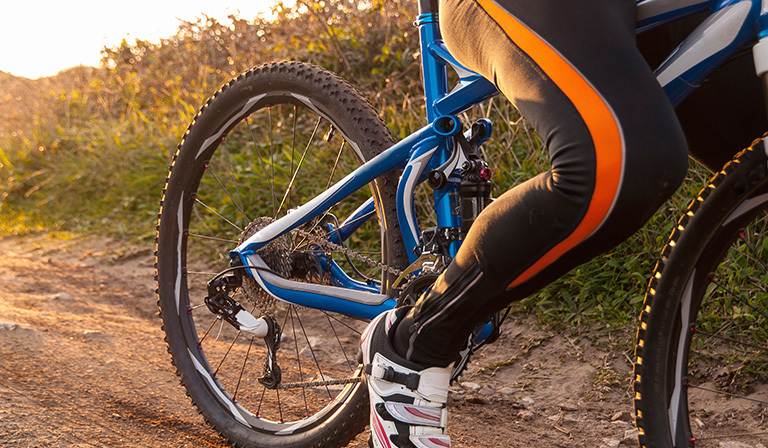 During winters, bike riding can be made comfortably easier by wearing cycling tights which cover the entire leg. If you do not prefer coverage you can try knickers which simply provide coverage from the knees and above. Remember to buy tights and knickers with crotch padding and made of weather-resistant material. 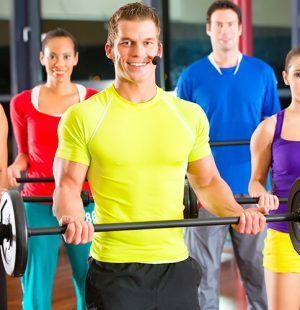 You can also use leg warmers and arm warmers to keep yourself warm against the cold winds. Get these jackets so that you can ride through the winters and rainy seasons without getting wet. The jacket should have an oversized hood so that it can cover the helmet. Some jackets even come with sleeves that can be removed by unzipping! Bike hats or biker caps can provide insulation during your cold winter riding journeys. These shoes are designed to be aerodynamic and lightweight with slick smooth soles. Mountain bikers need soles that can grip easily. During the rainy season, many bikers opt for toe or shoe covers to protect their shoes from getting wet. These are needed during winter when you sweat too much while pedaling, that you get cold feet. 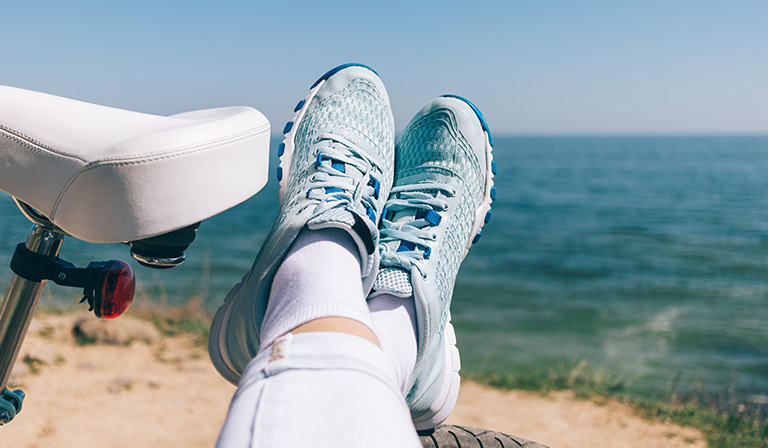 These socks can prevent cold feet and prevent blistering during summer. These socks are best made of merino wool. 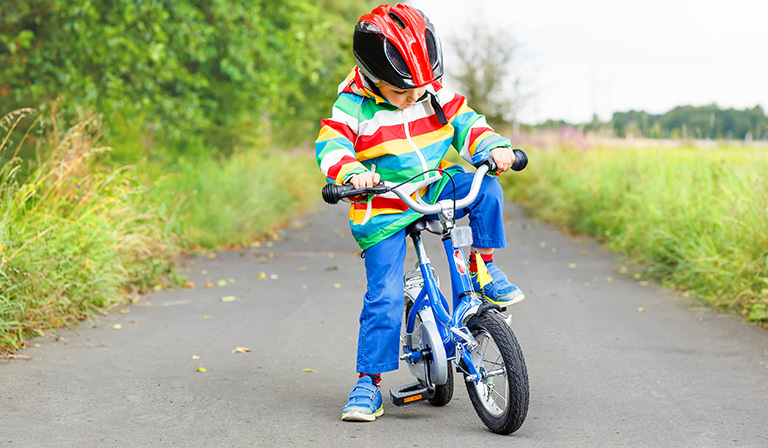 While riding a bike, you will need to maintain balance and also fight through the air resistance to gain a steady speed. 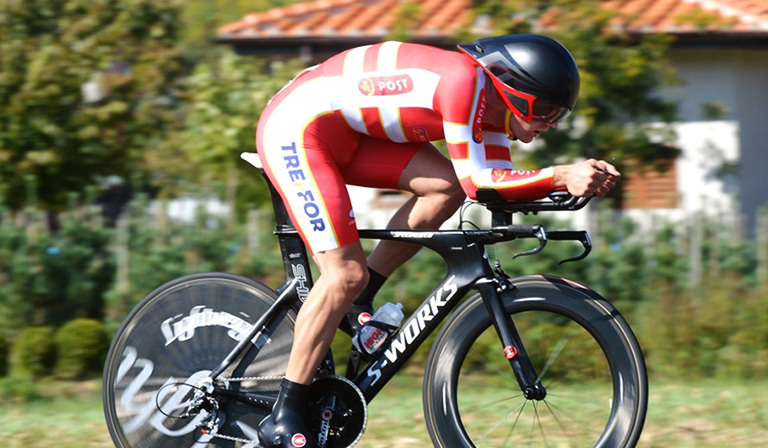 To be able to this, not only do you have to maintain your weight on the bike but you will also have to take an aerodynamic position and better grip. Still, you will feel discomfort because of your ride-incompatible clothes and shoes. 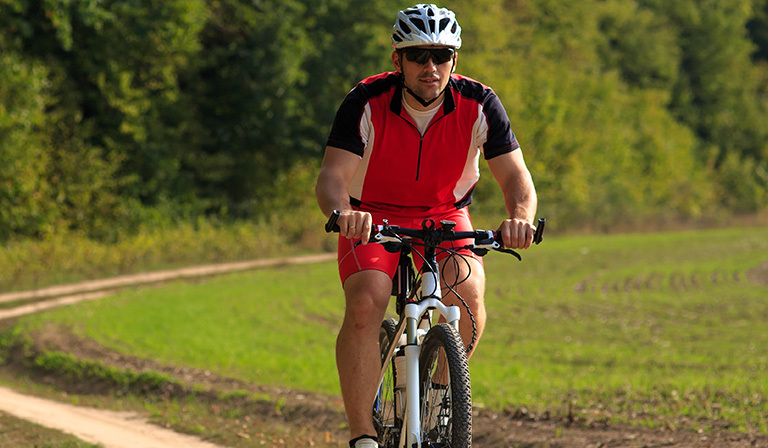 Therefore, aside from choosing a bike carefully, it is crucial to wear clothing that is fit for biking. It is also important to consider your safety during the ride by wearing helmets and ensure your bike has protective gears. Last but not the least, you should enjoy your riding experiences. Through the dark, through uneven terrain and difficult weather, make sure you enjoy every minute while you can.